How does the black market reset? Do you have to do the Guardhouse actions in order from top to bottom? Do you have to do the black market in order from left to right? How many building cards can you have in your hand? When using any action that says per 2 meeple...do you round up? Can you capture your own workers when using the town center? Can I hire any apprentice in the workshop for one action? Am I exchanging 2 stone 2 wood and 2 brick for virtue/3 stone and 3 wood for marble? Can any amount of workers go in any location? When you are purchasing a mosque do you need to spend all of the color to buy it? Is there a hand limit for bonus cards? How many bonus cards can you play on your turn? Can the merchant perform an action without an assistant? How can I tell what level of espionage I can commit? How many world event cards are needed to end the game? How many points are resources at the end of the game? Are the resource tokens limited? Do action points carry over? What happens when the world tension tracker hits 10 and more things happen (in the same action) to advance it? Can I place map tiles in another overlords zone of influence? Do wall tiles keep out other lackeys from entering that way? Can you ever have more than one relic? If I have map tiles connected to a contested zone but someone else has map tiles connected to the kingdom of good, can we commit acts of espionage against each other? If I have map tiles connected to the kingdom of good can I steal a relic OR raid the stronghold? Do vine cards stay on the field after harvesting? Is first player passed clockwise or counterclockwise? The Cave must always collect omen tokens on their turn before playing any abilities. The Knight gains a grit as soon as she reveals a tile, but before resolving everything else on the tile. Can the knight pick up any discarded hero cubes? Can line of sight be traced ONTO a dark tile? We talk about board games here. Games like Codenames, Catan, Root, and all your favorites. Posts can link diretly to games and everyone is welcome to join the discussion. 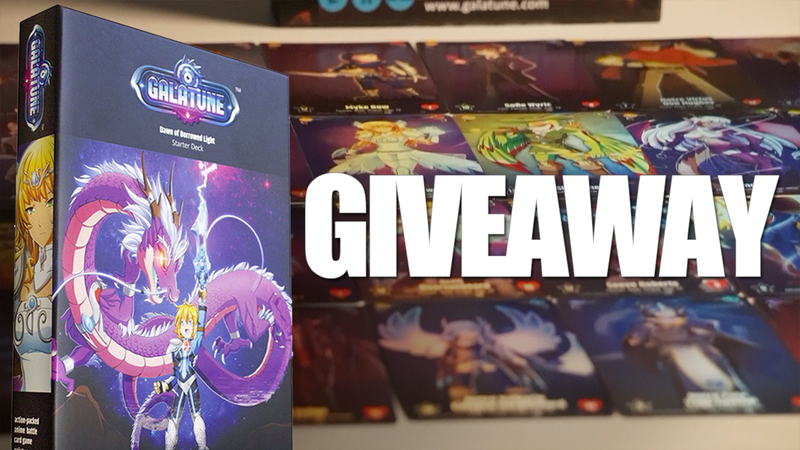 Enter to win a copy of Galatune. Subscribe to the BGA YouTube channel and leave a comment on the forum post by Wednesday 4/24 to enter! 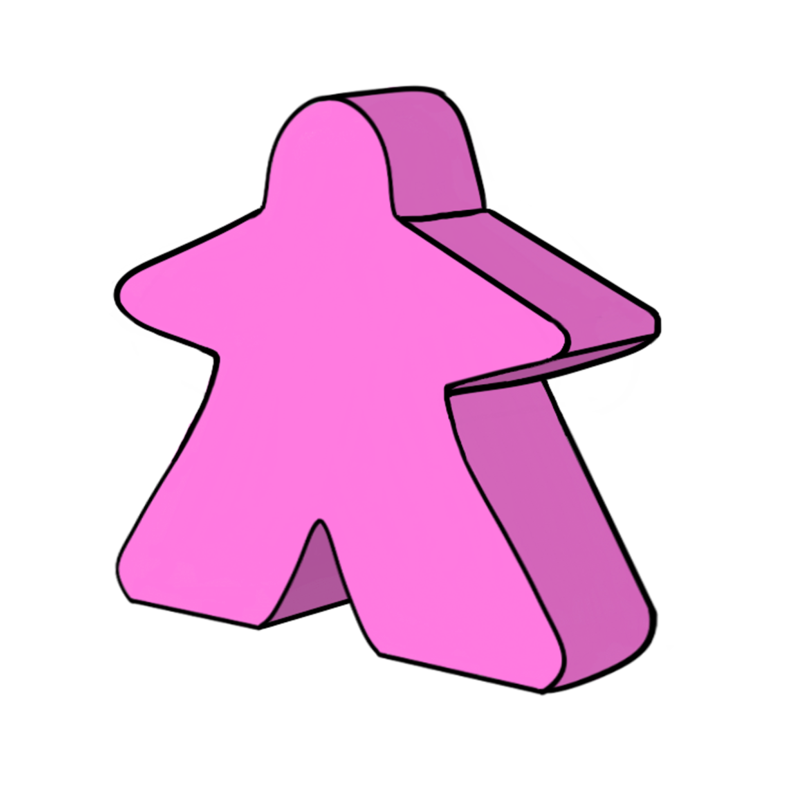 The literal and graphical information presented on this site about Board Games, including component images, card images, rules images, and box images, and all other related items is copyright of each respective game Publisher. This website is not produced by, endorsed by, supported by, or affiliated with any publisher besides Board Game Atlas. Data shown has been gathered and displayed using various APIs and curration from Amazon, Reddit, Youtube, Kickstarter, Miniature Market, Cool Stuff Inc, and various Game Publisher websites. Board Game Atlas is not produced by, endorsed by, supported by, or affiliated with any of these companies. Game prices represent daily averages and/or market values provided data gathered through various APIs and curration. Absolutely no guarantee is made for any price information. See stores for final prices and availability. All other content © 2018 5 Color Combo, LLC.